Our business is cleaning windows! 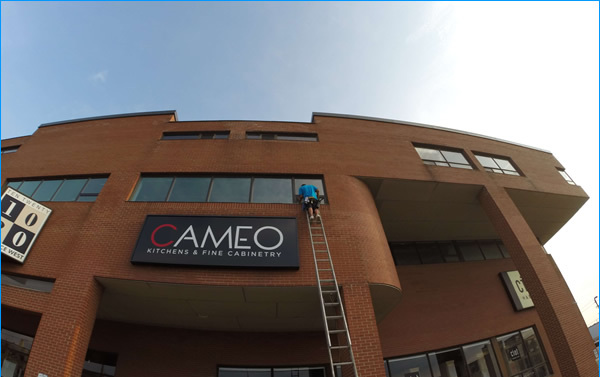 Eavestrough Cleaning to The Greater Toronto Area (GTA) . Water damage is very expensive to fix in comparison to our annual Eavestroughs cleaning services. Water damage is very expensive to fix in comparison to our annual Eavestrough cleaning services. Our business is cleaning windows. We offer excellent rates for our eaves troughs cleaning. 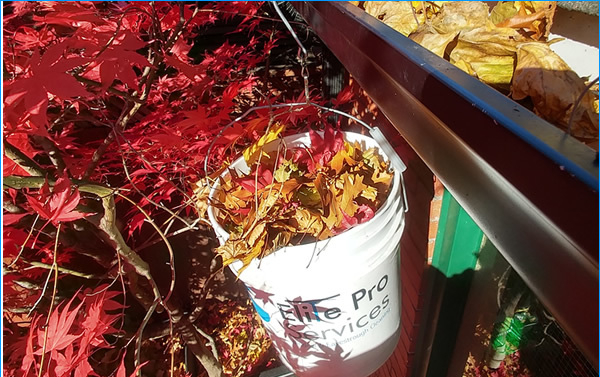 We advise having eaves troughs cleaned and cleared once a year to avoid build-up of leaves, moss and dirt. 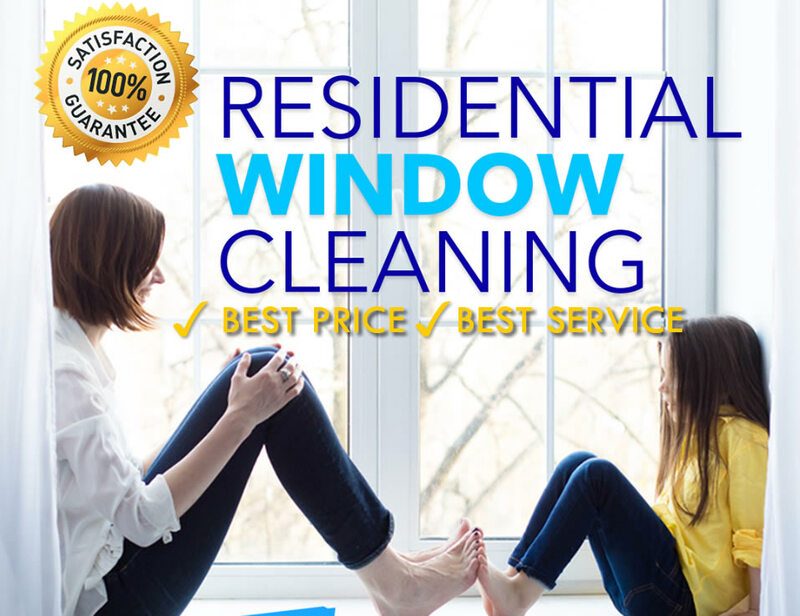 Elite Pro Services offers professional window cleaning services to The Greater Toronto Area (GTA). We are committed to the environment and provide exceptional service at a competitive price. 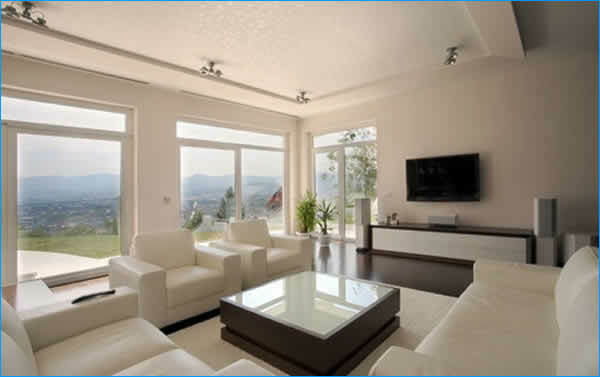 Once you have experienced the quality of our service and you enjoy the way your windows shine as bright as a Diamond. We are certain you will never want anyone else to clean your windows again.